September is California Wine Month, a celebration of all varietals made up and down the state. With roughly 4,500 wineries producing wine, how do you choose? Fortunately we’ve got an insider to turn to, who has swirled, sniffed, sipped and spit his way through dozens and dozens of wines in a quest to seek out great values. 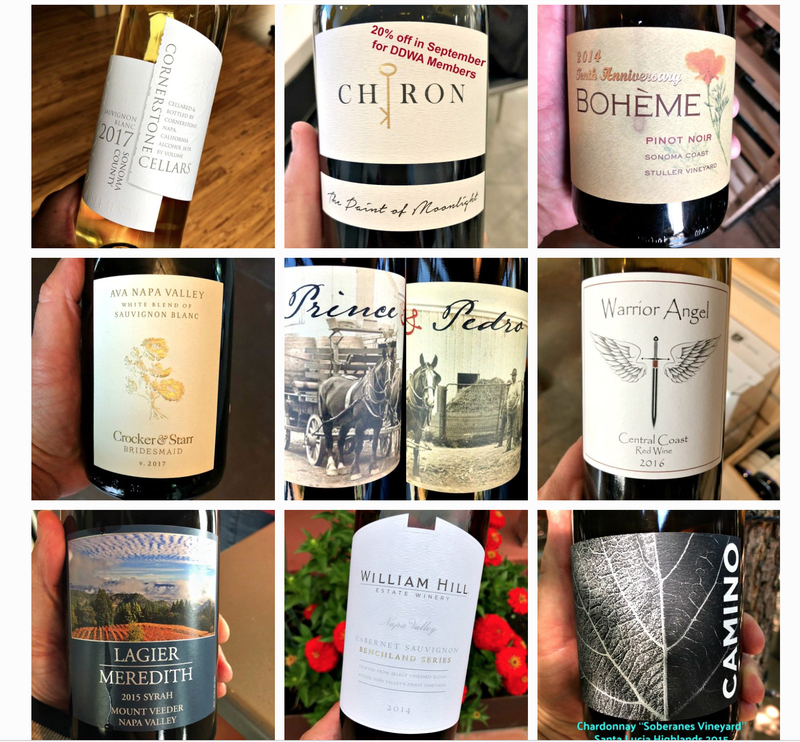 Dan Dawson’s Wine Advisor September 2018 list (#DDWA) boasts 45 fantastic wines, none of them the usual suspects. Super bonus – most are amazing values. Who says you have to spend big bucks to drink well? Follow Dan’s lead, it could take you a month or more to work you way through his list, but you’ll be rewarded with some fantastic glasses of wine to share. Ok, the list includes wines outside of California and the United States, and those international wines represent some of the best values. 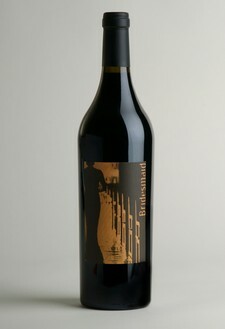 But you can find a couple of Napa Valley Cabs for around $50 too (Cufflinks Howell Mountain ($50) — wow! — and William Hill “Benchland Series” ($53)). Here are my highlights from Dan’s recommendations. Do you love Cabernet Franc and Sauvignon Blanc as much as I do? If so you are probably a Crocker & Starr fan. Winemaker Pam Starr’s “Franc and Blanc” wines are on the cult level status. While they come with exalted prices, her Bridesmaid Series wines are more wallet-friendly and, franc-ly, just as delicious. 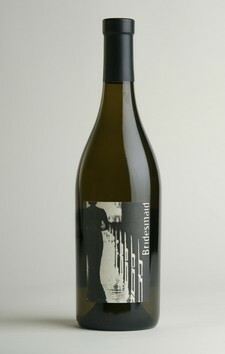 Take the 2017 Bridesmaid White Wine Blend of Savignon Blanc ($19). Sauv Blanc is kissed by Semillon, adding floral aromas, juicy peach and nectarine, plus more body to the crisp, citrusy Sauv Blanc. You can’t go wrong with the 2015 Bridesmaid Red Wine Blend of Cabernet Franc either ($50). While that price is a stretch, consider its counterpart at $80, which you can’t even get since it is sold out. You can tell this is the little brother to Crocker & Starr’s flagship Cab Franc, a savory and complex wine, with lots of herbal notes, bright black and blue fruit, some black olive and cola notes too. 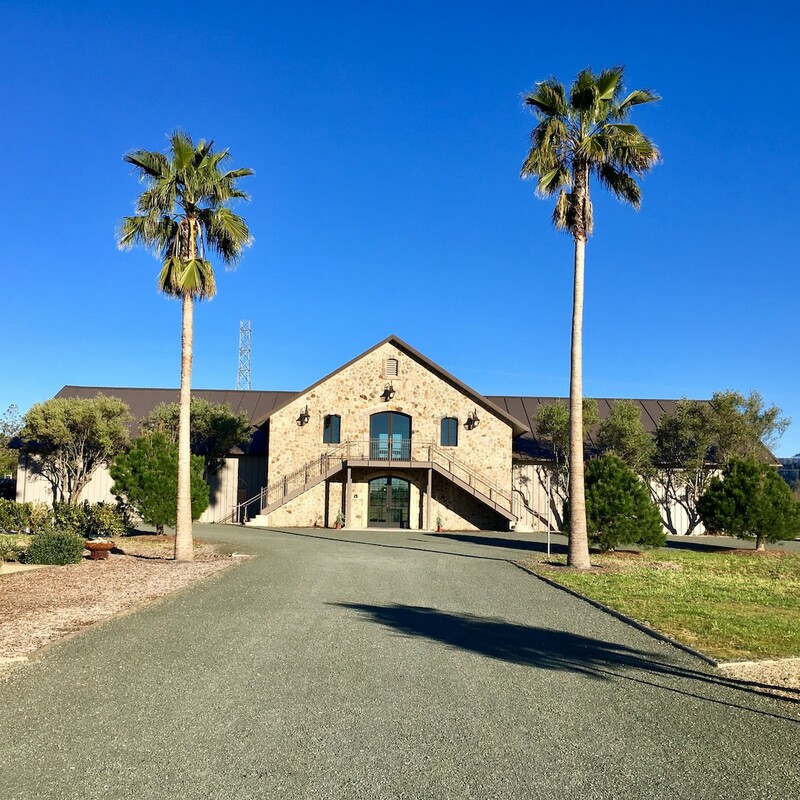 By the way, next time you are up in Napa, be sure to make an appointment to visit the Crocker & Starr winery, a little slice of heaven tucked into the valley in downtown St. Helena. Need a go-to bubbly for your every day celebrations? 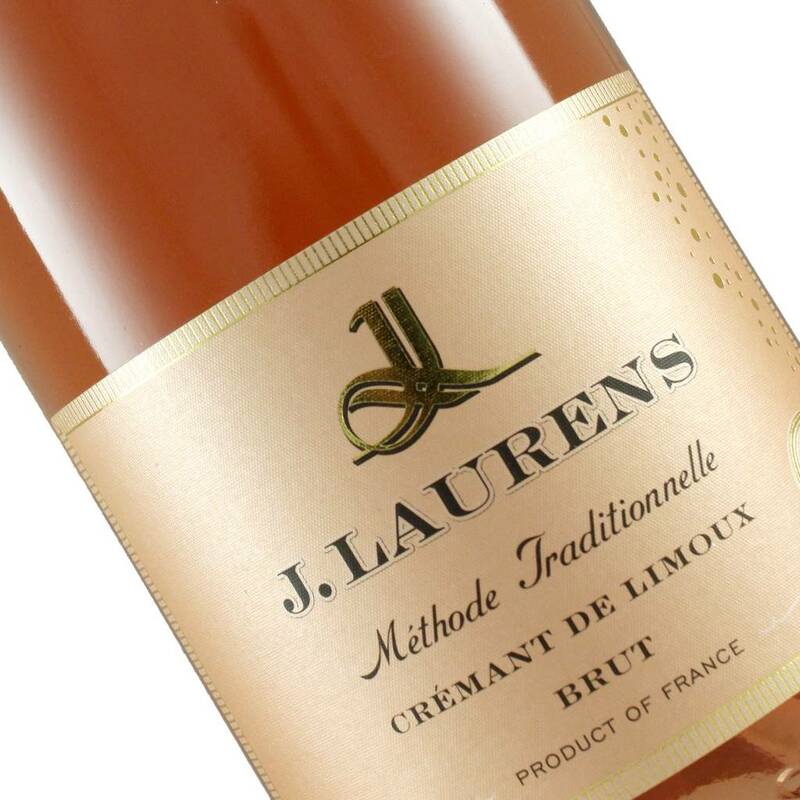 I’ve long been a fan of the non-vintage J. Laurens Cremant de Limoux Brut Rosé ($15). 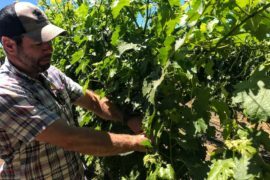 It’s made the same way as Champagne, but the price reflects where the grapes are grown — in the Southern French appellation of Limoux in the Languedoc region. And Chenin Blanc and Mauzac — non-traditional Champagne varieties — mix it up with the more traditional (and pricey) Pinot Noir and Chardonnay to produce this super sparkler. Juicy and crisp, with floral violet and ripe blood orange citrus and red berry notes, each sip is a party in your mouth. The wine on Dan’s September list I’m most excited about? Massican’s 2017 Gemina ($34), a Cal-Ital white wine blend of Pinot Grigio and Greco. Let’s face it, there is way too much watery, bland Pinot Grigio out there. Gemina offers a tasty alternative, with lots of citrus zest and minerality. Sounds like a perfect sipping wine to me.